My boss, who is awesome by the way, gave me Tuesday off so that i could spend some more times with my parents while they were still in town. My dad had a really bad sty on his eye that was getting out of hand, so he spent the day at the doctor's office trying to get squeezed in for an appointment. 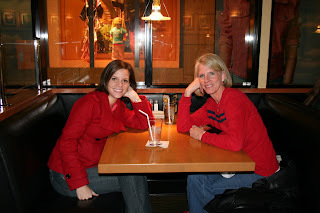 My mom and i decided to make Day 4 a girls day out. We started the morning off by going to Khol's which is about 250 feet away, for maternity clothes (i can still fit into most of my clothes but you can never be too prepared). All of the Maternity clothes were 40% off and i even got a shirt for 6 dollars, i love Kohl's. You can't buy maternity clothes and not model them, right? This is a really cool shirt that gathers at the side so it fits now and continues to fit as your stomach gets bigger. When i pulled it down it showed off my little belly. I feel like i'm really starting to show, but i'm sure no one else can really tell, but here is a picture anyway. (14 weeks 5 days). We then headed over to CPK for lunch. 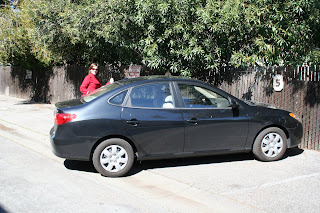 We cruised around the mall (where CPK was) looking for a nail salon, to get pedicures, and we couldn't find anything so we started driving back to my apartment and pulled into the first nail salon we could find . It was an interesting experience. The lady told my mom she had fungus on her toenail, even though it was just a bruise that my mom got from stubbing her toe, and she told my mom that she had big feet. Cause thats what every woman wants to here. Then she proceeded to guess what my moms shoe size was. We picked out the same design to have on our toes and the lady doing my moms toes says to her "Oh that is a very nice design, but i do something different for you." What? why don't you do what she asked you to do. The design turned out fine but it wasn't what my mom wanted. Thankfully the woman helping me didn't insult my feet, and she actually did the design that i asked for. It was an interesting experience, but the toes turned out fabulous. Later Tuesday night we went out to dinner at a delicious Mexican food restaurant and headed over to the movies to watch Paul Blart: Mall Cop. Day 4: Awesome. I'm glad you guys have had so much fun!!!! And I love the shirts that are gathered on the side, they are the best. 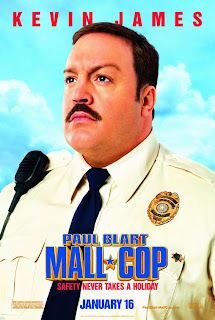 Was Mall Cop good? I am hoping that you say yes because I really want to see it! Kara, I just want you to know that I am very impressed by your frequent blogging. I like it. Keep it up. I love the nail salon story... where is Jamie when we need her to do our toes!! 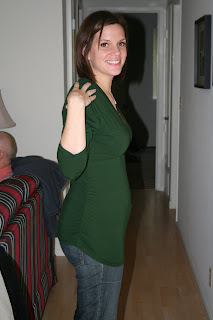 I also love the baby bump.... I expect many more updates on the bump. Thanks. 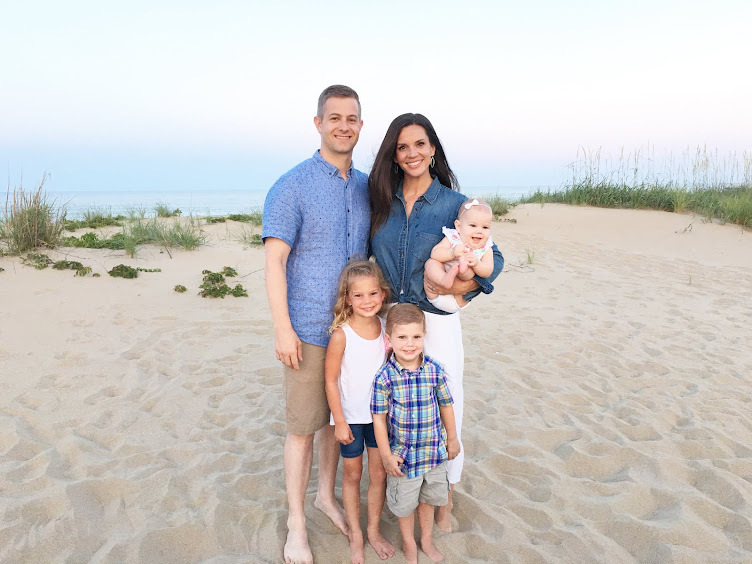 Tracy would equal Jillian.... I'm on my mom's computer. 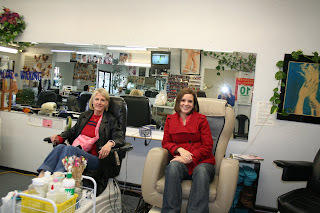 Thanks for blogging about our experience at "Pedicures and Insults R Us". Good times!